Ask Grandmaster John Sautel for more information. Classes are going on now! Contact the Littleton Campus of the CTI for more information! 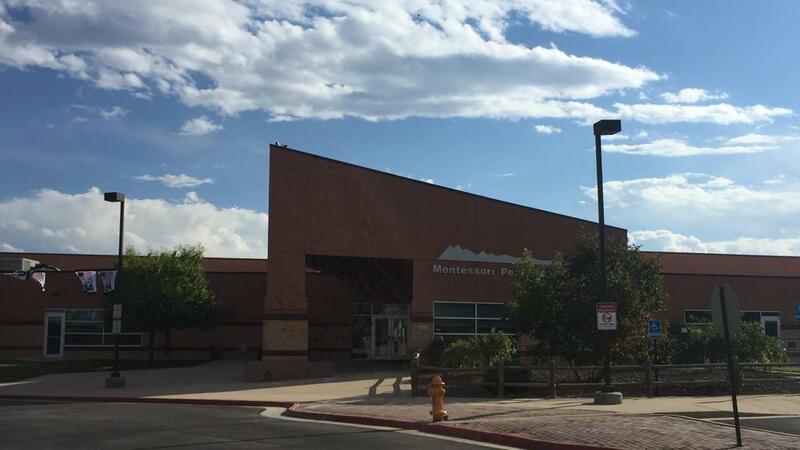 The Montessori Peaks Academy after school program was established in 2004. Classes are held Mondays, Wednesdays and Fridays in the gymnasium from 3:30 - 4:15pm. All students from kindergarten through 6th grade are welcome to attend. Students are able to enroll during any time of the year. 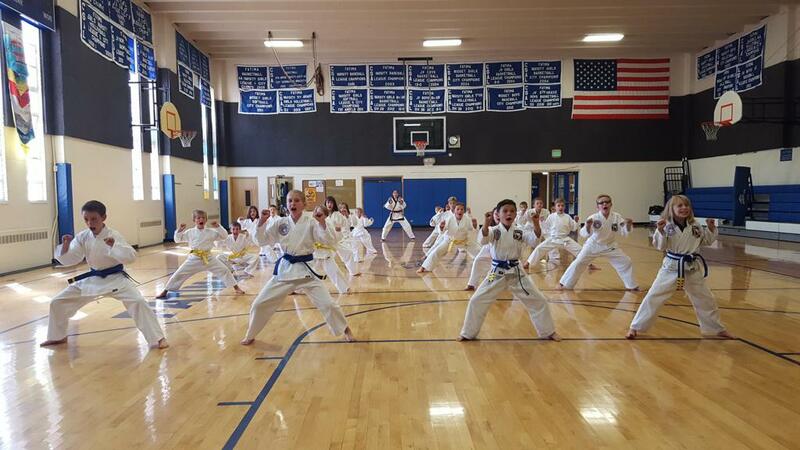 Classes are taught by Miss Bridget Sautel, a 4th degree black belt and chief instructor in Moo Sul Kwan Taekwondo. For more information about classes or to schedule a free introductory class at Montessori Peaks Academy, give us a call at 303-979-2621 or request more information online! Established 9 years ago, Our Lady of Fatima's after school program runs every Friday there is a full day of school. Held from 3:00 - 4:00pm in the gym, the program is open to students in kindergarten through 8th grade. Classes are taught by Master Alice Meyung, a 5th degree black belt and master instructor in Moo Sul Kwan Taekwondo. 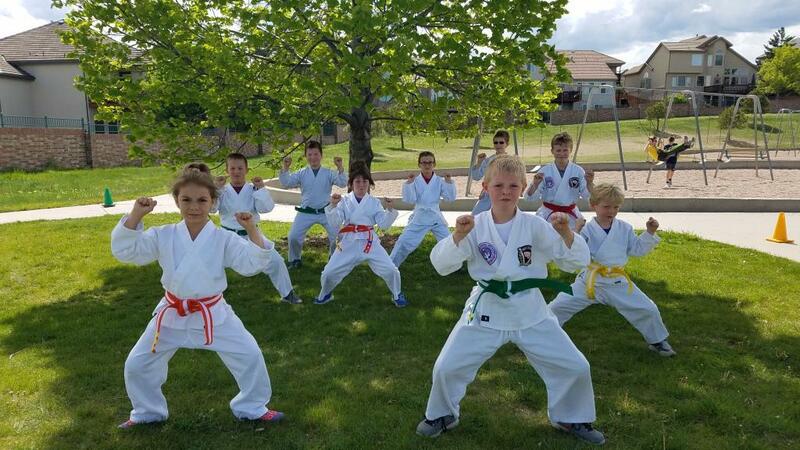 For more information about classes or to schedule a free introductory class at Our Lady of Fatima School, give us a call at 303-989-7542 or request more information online! The Red Rocks Elementary before school program was established in 2005. Classes are held every Monday and Wednesday in the gymnasium, starting at 8:00am. Classes are for students in Kindergarten through 6th grade. 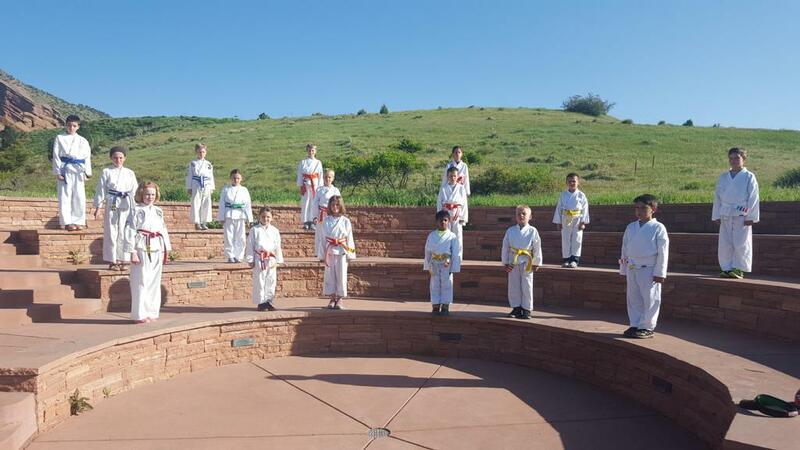 For more information about classes or to schedule a free introductory class at Red Rocks Elementary, give us a call at 303-989-7542 or request more information online! Established in 2011, the West Woods Elementary after school program has been a part of the school's enrichment program. 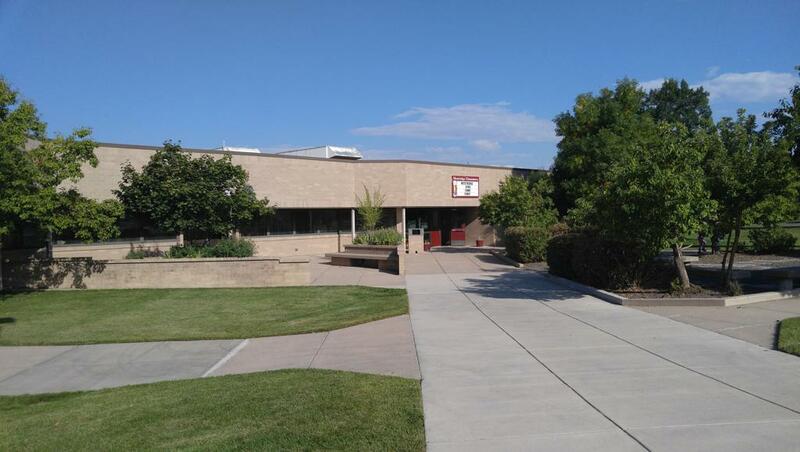 Classes are held every Friday in the gymnasium, starting at 3:00pm. All students from Kindergarten through 6th grade are welcome to participate. Classes are taught by Master Erik Albrechtson and Miss Kelsey Smith, both certified Moo Sul Kwan Black Belt Instructors. For more information about classes or to schedule a free introductory class at West Woods Elementary, give us a call at 303-428-5377 or request more information online! Established in 2013, this is our 3rd year of our Westridge after school program. Classes are held every Thursday in the gymnasium from 3:00 - 4:00pm. All students from kindergarten through 6th grade are welcome to attend. Classes are taught by Mr. Tyler Murphy, a 2nd degree black belt and certified Moo Sul Kwan Black Belt Instructor. For more information about classes or to schedule a free introductory class at West Ridge Elementary, give us a call at 303-979-2621 or request more information online!